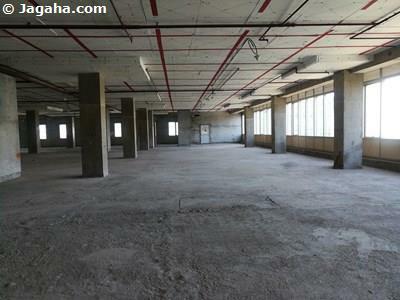 Check out this excellent office on rent in BKC (Bandra Kurla Complex) – the commercial property site of Mumbai. It has a carpet area of 16323 square feet and a built up area of 24485 square feet. 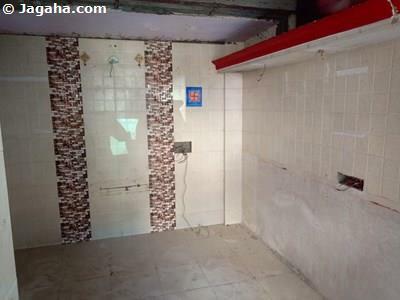 The property is well furnished and comes with air conditioners and its own private washroom. Regarding features amenities, this BKC commercial building has a glass facade exterior, full time security, four lifts, a cafeteria, power backup, a fire fighting system and a water storage facility. 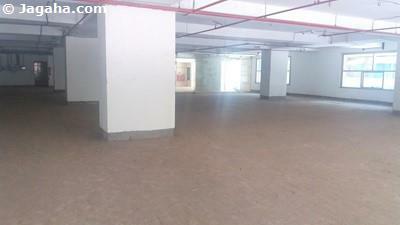 This commercial building is well situated in the heart of commercial zone and is next to a well-known five-star hotel. 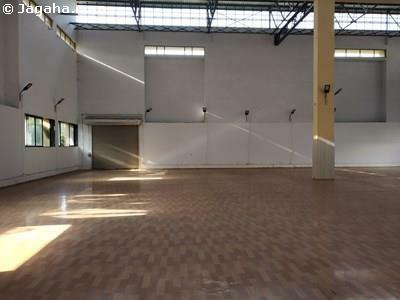 Carpet (Usable) Area : 16,323 Sq. Ft.